When you’re looking to move home once you’ve retired, it’s so important to make sure your new home helps you live the lifestyle you want. After all, you’re about to enter the best years of your life! 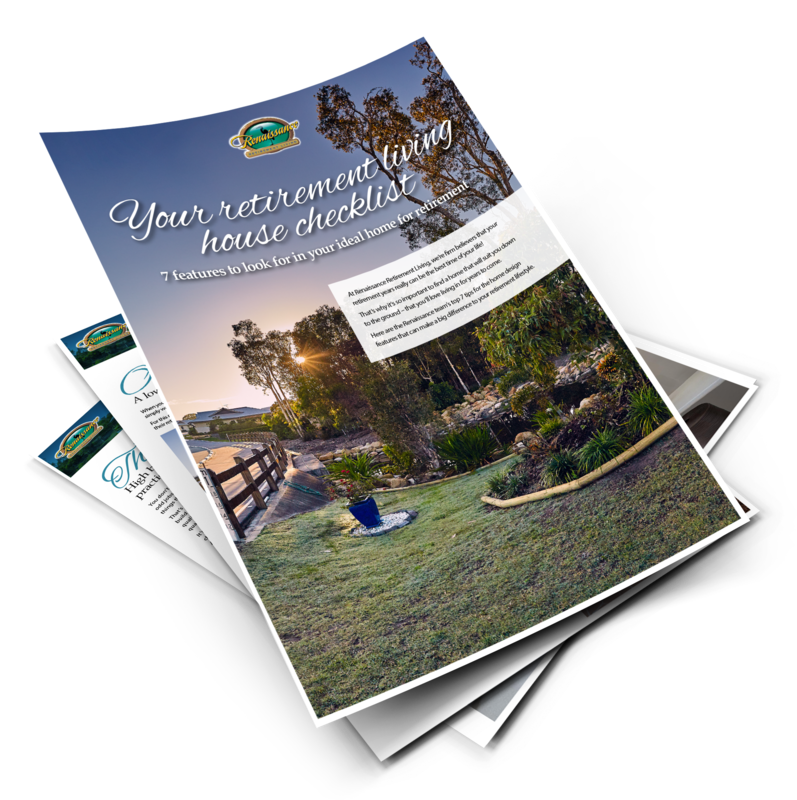 In this free guide, the Renaissance team share 7 top tips for what to look for in your home for retirement – that you’ll love living in now and into the future.